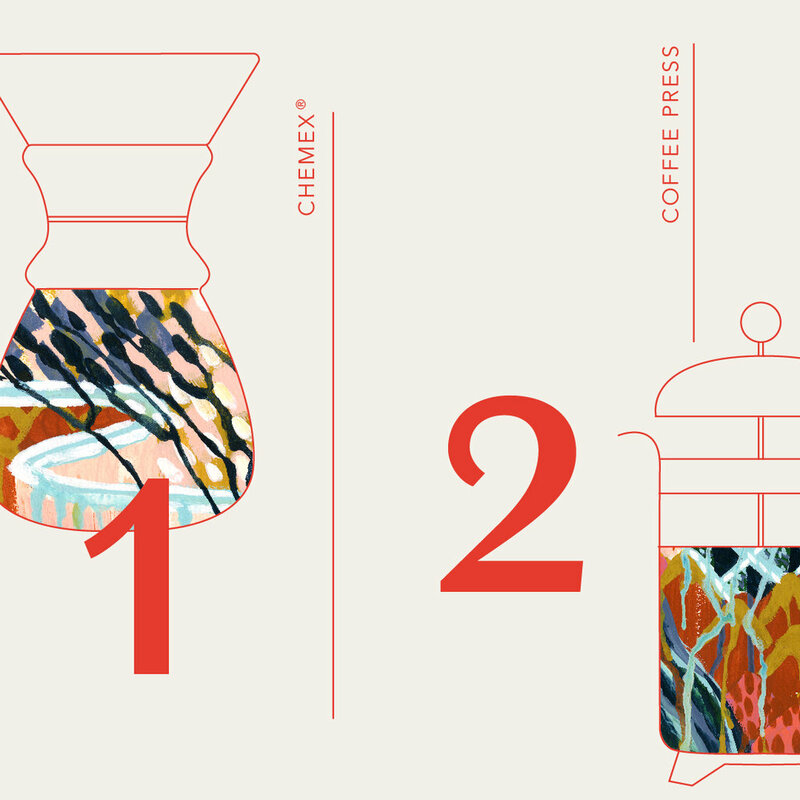 An in-house social campaign for Starbucks Reserve. 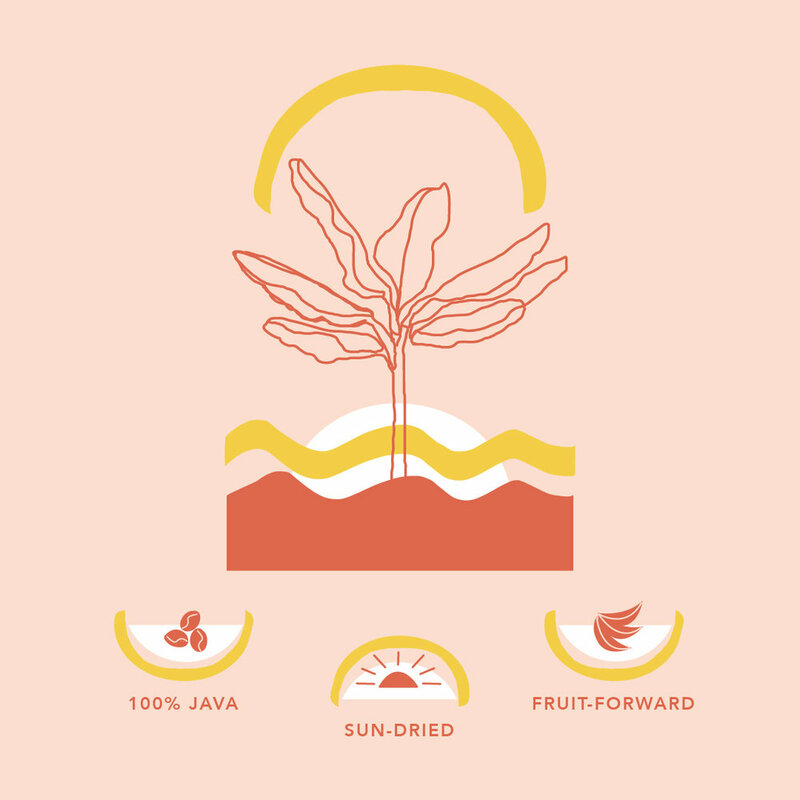 I designed and art-directed a social media tapestry (set of posts and stories) for the Sun Dried Bolivia coffee. 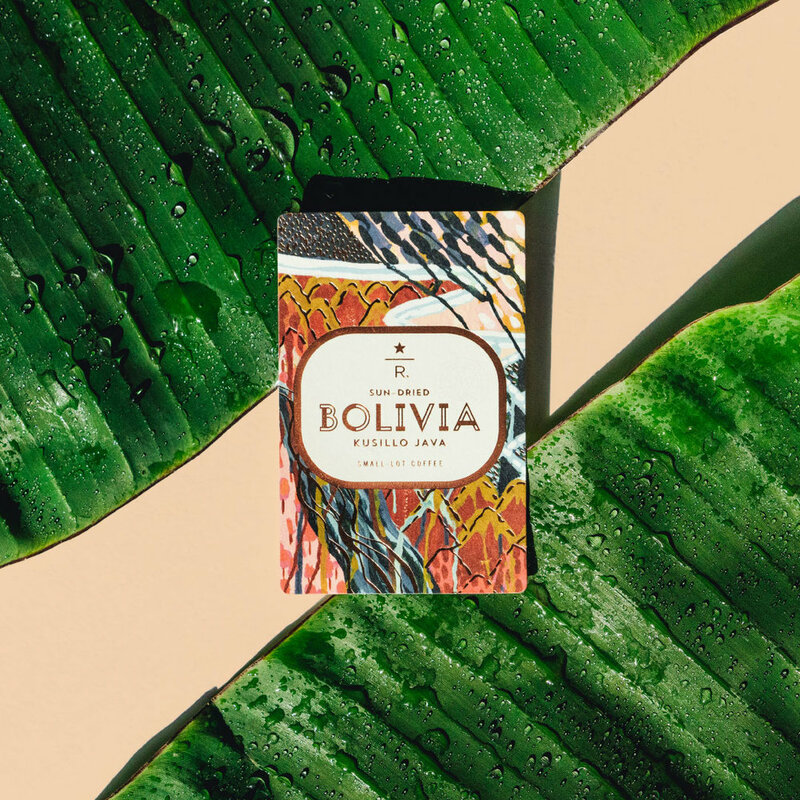 The goal for this social media tapestry (set of posts and stories) was to evoke a sense of escapism through the Sun-Dried Bolivia coffee. I worked with a copywriter to craft the story for this campaign, then brought it to life visually with design and photography. Click Through to See the Story!